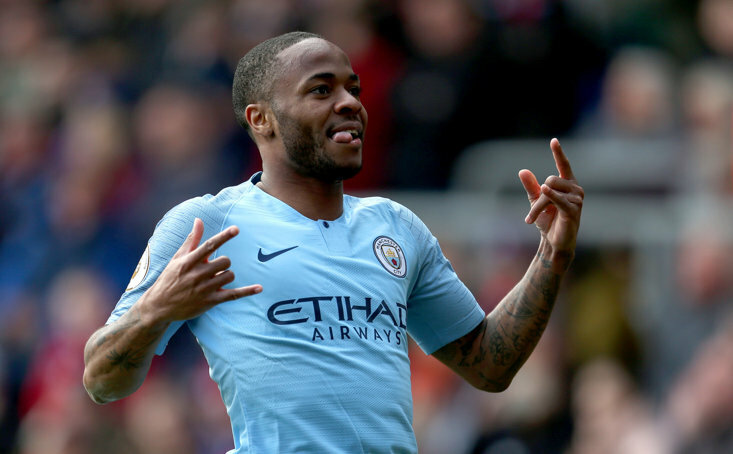 As we enter the final months of the Premier League season all eyes will be on those players looking to scoop the awards at the end of the season. Unsurprisingly, it will be the race for the Golden Boot that will attract most attention, and it's currently Sergio Aguero winning that race on 18 goals, but behind the Manchester City striker there's a flurry of strikers on 17 goals with Mohamed Salah and Pierre-Emerick Aubameyang just a brace of those a goal back. However, there is also a fascinating race in the Premier League Top Assist Maker, and it's Chelsea's Eden Hazard who is topping the charts with 11 assists in the league this season. Chelsea may not have had the season they had hoped for after a sparkling start under new boss Maurizio Sarri saw them soar to the upper echelons of the table. But, a shaky period around the middle of the season has now left them fighting for a top-four spot, and a loss in the Carabao Cup final to Manchester City saw their season hit another significant bump in the road. 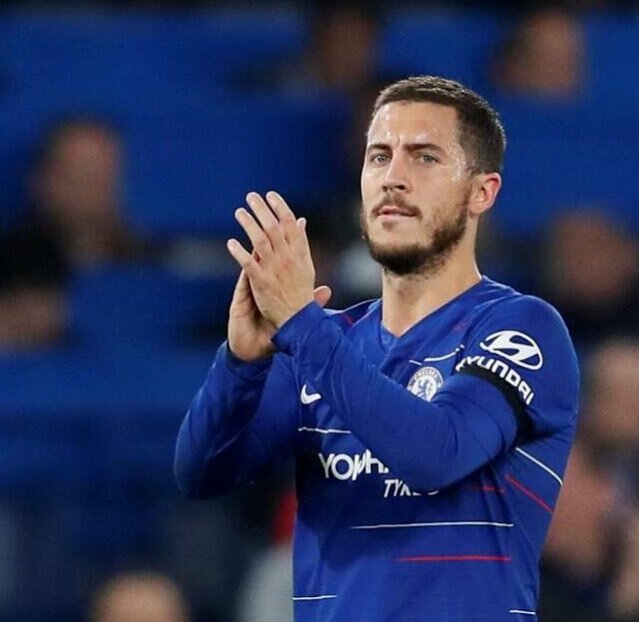 However, the Blues have had the joys of Eden Hazard in their starting line-up and the Belgian superstar has amassed the most assists in the Premier League, and his current tally of 11 is sure to be improved on in the remaining weeks of the season. Much has been made of Paul Pogba's resurgence under Ole Gunnar Solskjaer in recent months, but the Manchester United playmaker is forced to sit in third spot in the assists table, as Bournemouth's Ryan Fraser is the shock name in second place, and the Cherries man has grabbed ten assists this season. 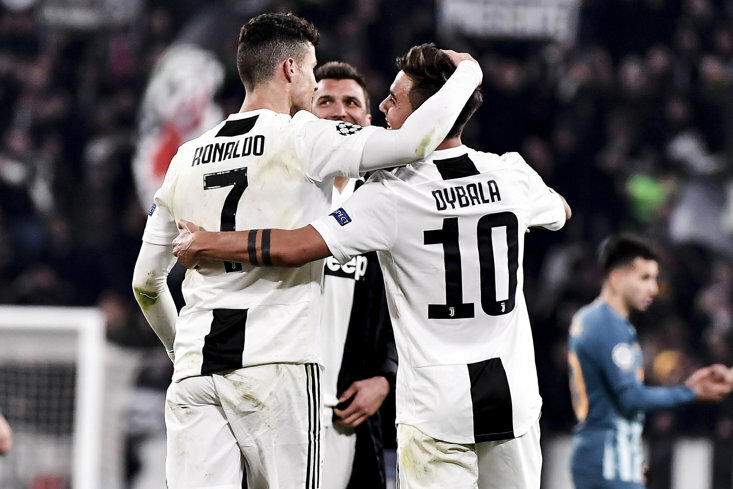 Pogba is joined on nine assists with a host of world class playmakers as Tottenham Hotspur's Christian Eriksen has bagged nine assists this season, while Manchester City teammates Raheem Sterling and Leroy Sane have also bagged nine of their own. Astonishingly, seventh on the list with eight assists is Liverpool's left-back Andy Robertson and the Scottish international has actually amassed one more assist than his teammate Mo Salah, who has bagged seven assists this season. The Egyptian is joined on seven assists by Arsenal's Alexandre Lacazette and Wolverhampton Wanderers' Joao Moutinho in a list awash with qualities. Should he go to Real Madrid?